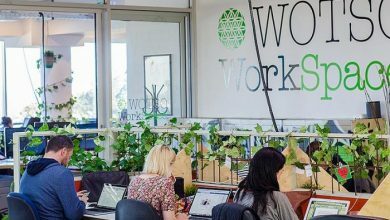 Noosa Boardroom is a large business centre that includes coworking. They provide you with a platform where you can rent a spot to work without indulging in any long term commitment. Thus, if you are fed up with the traditional office environment, they have devised a solution. Furthermore, they offer entrepreneurs, small businesses, professionals a unique environment. With customizable offices, they cater to the growing needs of a budding professional. The modern interiors of this space encourage creativity and collaboration. To illustrate, from coworking options to virtual memberships, Noosa Boardroom will provide you with everything you require. They have various sized well-equipped meeting rooms available for hire. Their dynamic community of members will help you reach your goals. Therefore, no matter the type of independent worker you are, you can access the benefits associated with their membership plans. In short, you can take your business to another level by working in this amazing space. Keep reading to know more! Noosa Boardroom has all the equipment needed for video conferencing. Hence, you can make your audio or video calls and that too with amazing quality. Noosa Boardroom hosts regular events for its community. So, it is the time to collaborate and enjoy. There is a wifi connection available at the centre. The premises has enough parking space. Noosa Boardroom offers efficient printing and scanning facilities. The work centre is disabled friendly and offers wheelchair access. You can take a quick shower at the workspace and freshen up. You have 24/7 access to your working spot. There is plenty of tea and coffee available at Noosa Boardroom. Noosa Boardroom has charted out various flexible membership plans for you. These plans are devised to suit your working style and schedule. Also, you will be given plenty of options to choose from. So, sit back and go through the membership plans mentioned below. 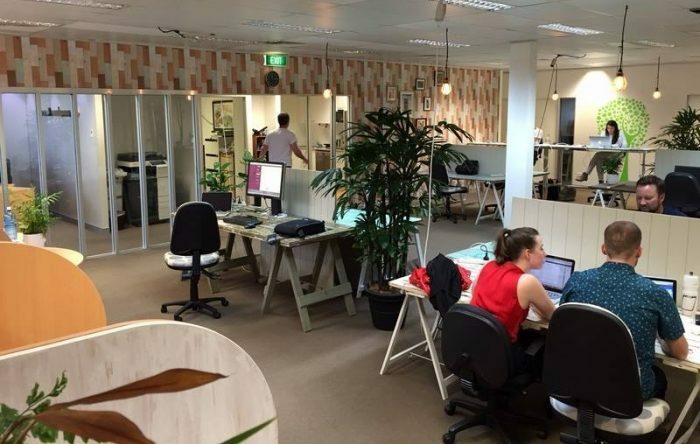 Coworking desks: Noosa Boardroom is an amazing place to co-work with creative professionals. This option is suited to all those who find it difficult to concentrate on their work. For instance, people who work from home often complain of repeated distractions. They have enough ideas to work upon but lack motivation. All these merges to become the hurdles that hinder your progress. 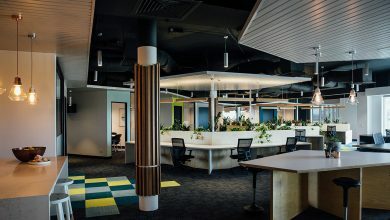 By working in a shared space at Noosa Boardroom, you will face zero disturbance and maximum productivity. Just pay a small fee of $695/month and gain 24/7 access to a professional workspace. In addition, you will meet people just like you with whom you can collaborate and expand your network. Book a desk now! 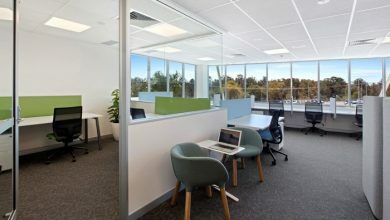 Serviced Offices: If you do not prefer working in a shared office, Noosa Boardroom provides private office spaces as well. The moment you read the word ‘private office’, the thought of a commercial lease must have crossed your mind. And it may have left a bad taste. Not to worry! These offices can be accessed without any long term commitment. Further, you can opt for a space that exactly fits your requirements. Besides, you just have to pay for the time you spend at the office. It could be a few hours, days or a month. To know about the pricing details, give them a call on 07 5430 6666. 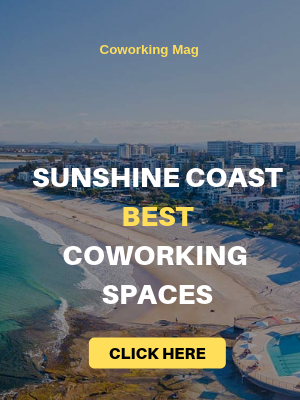 Premium Serviced Offices: If you want to settle in Noosa Boardroom for a longer duration, then premium offices are the option. These offices cover an area of 200 square meters and are fully furnished. You can either book the entire 8 premium serviced offices or only the offices you need. Moreover, the contracts are available with 1 to 5-year terms. These offices come with plenty of benefits. For instance, there will be a dedicated receptionist at your service. Also, there will be a representative onsite to greet your clients. These premium serviced offices will also give you access to internet connection, boardrooms, meeting rooms, breakout areas, kitchenette and much more. To know the price, get in touch with them. Meeting Rooms: Noosa Boardroom has meeting rooms of different sizes. They have been divided on the basis of your requirements. And they can be hired by the hour, day or longer. Further, all the rooms provide benefits like wifi connection, phones, and whiteboards. Standard Meeting Rooms: Conduct your important meetings and interviews in the standard meeting rooms of Noosa Boardroom. These rooms are well-equipped and have a professional environment. Moreover, you can use a round table set up or a desk with chairs set up. Anything that suits you. Also, there will be a receptionist who will show your clients around. Contact them to procure details regarding pricing. 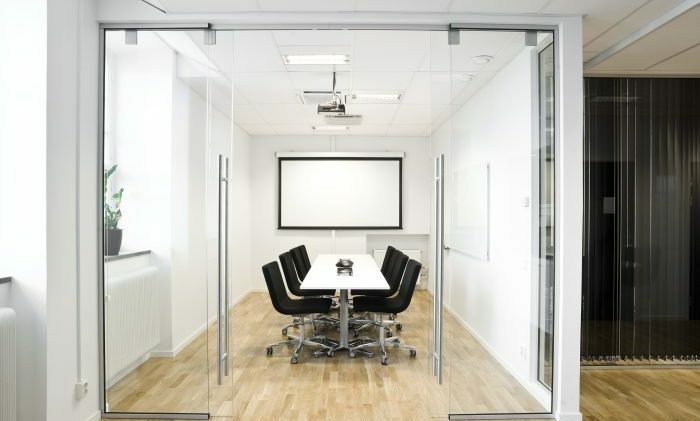 Small Meeting Rooms: Noosa Boardman also provides considerably smaller meeting rooms than standard ones. They are ideal for document signing and one on one discussions. In addition, you can even have your meetings on skype here. These rooms have benefits like the internet, flipchart etc. Also, they will serve you coffee! Hire the room at the cost of $27 per hour. 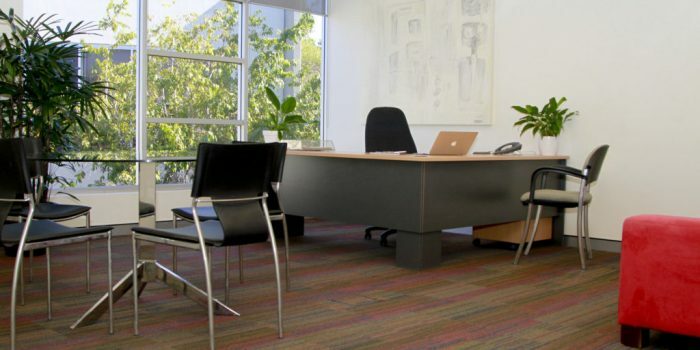 Consulting Rooms: For those who prefer an interview type set up, Noosa Boardroom offers its offices on an hourly basis. There is also the availability of video conferencing equipment. 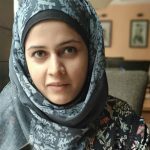 Get in touch with their team to know about prices. Virtual Offices: Virtual offices can be beneficial to your business. They provide you with a virtual address where all your calls and emails can be directed. Also, you can impress your clients with a good business address. This option of virtual offices is available at Noosa Boardroom. They provide you with a dedicated receptionist who handles your calls. Afterward, you will immediately receive an email about the callers’ details and message. Similarly, they will receive your faxes and then email its PDF file to you. The packages range from $30/month for using the address to $250/month answering calls. 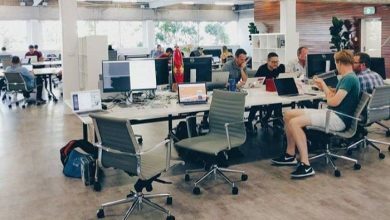 Noosa Boardroom provides three different virtual office options. Ultimate Virtual Offices: Under this plan, your phone calls will be taken care of between 8.30- 5 pm on business days. Afterward, you will receive the messages. Also, you can use the work centres mailing address plus phone number as your marketing material. You will also get discounts on meeting rooms. Super Virtual Offices: You can use Noosa Boardroom’s address and phone line as your marketing material. Then, on your personal number, the calls will be diverted. In addition, you will get discounts on meeting rooms. Standard Virtual Offices: You get to use the business address and phone number as your own. And there are discounts on meeting rooms. Noosa Boardroom is situated in Noosaville at the address CA 8-10, Noosa Civic Commercial 28 Eenie Creek Road. This place has abundant car parking areas. Also, it is in close proximity to some major banks. You will be working in a serene environment that offers peace and positivity. Noosa Boardroom offers like-minded businesses the opportunity to join the growing business precinct at their centre. They offer efficient services that will surely impress your clients. Also, the availability of numerous membership option caters to your specific requirements. You will get everything you want at a single place. The use of virtual services provided by Noosa Boardroom can help you lessen your workload. And the dedicated receptionists will always look after your messages. You will be working with great business owners who can help you gain clients. So may benefits at a single place. Hard to say no to, right?